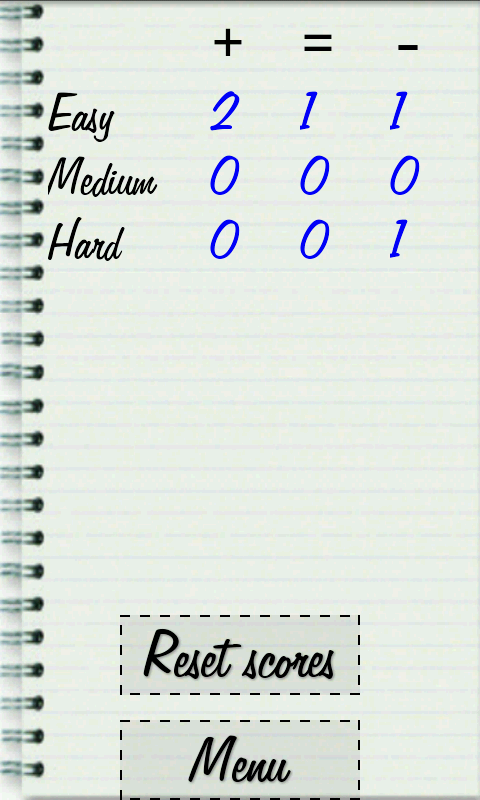 Tic tac toe, the classic game in a free version for Android, with 3 levels of difficulty. Translated in 35 languages, including English. Tic tac toe is also known as Oxo, three in a row, 3 in a row.